Whats your new year's resolution? 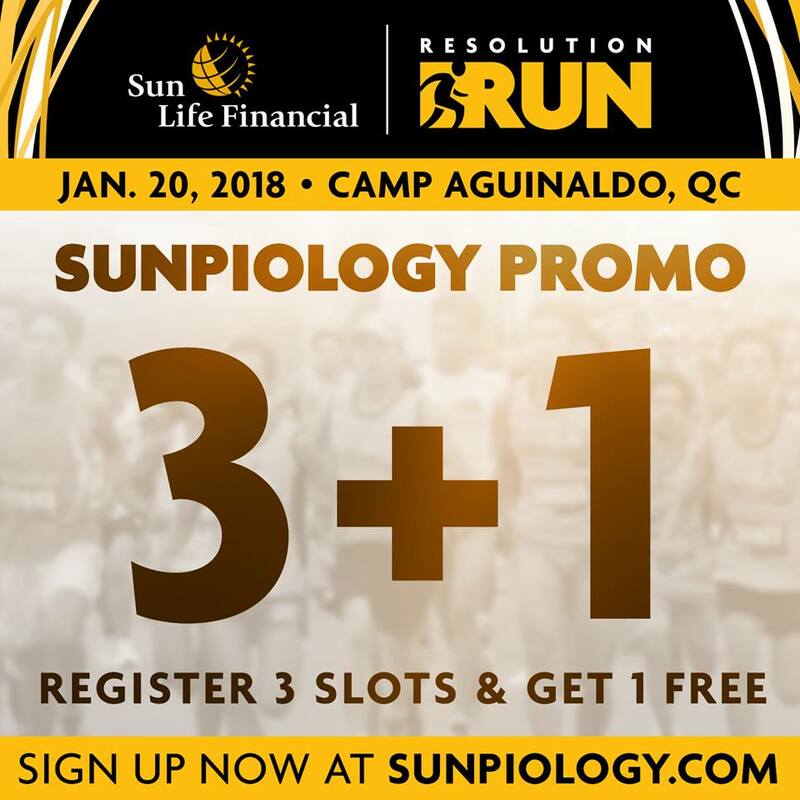 Run with us at the Sun Life RESOLUTION RUN on January 20, 2018. It will be held at the Camp Aguinaldo Grounds in Quezon City. This run is open to everyone, to runners and enthusiasts of all ages and this is your chance to run with your favorite Star Magic celebrities led by no other than Piolo Pascual. So what are you waiting for, sign up now.